The National Federation of the Blind of Colorado knows that blindness is not the characteristic that defines you. Every day the National Federation of the Blind of Colorado raises expectations of blind people because we know that low expectations create barriers between us and our dreams. You can live the life you want. Blindness is not what holds you back. The Colorado Center for the Blind is the flagship program of teh Natioal Federation of the Blind of Colorado. 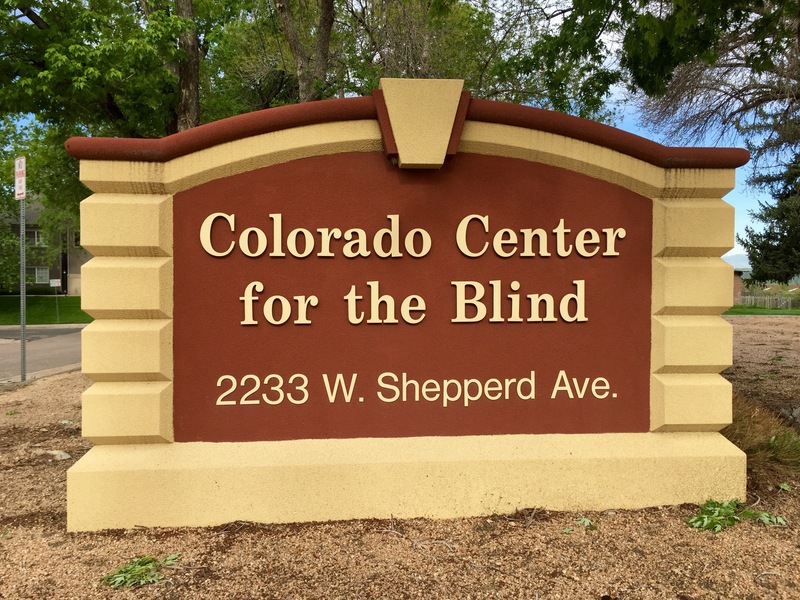 The Colorado Center for the Blind is a world-renowned training center located at the foot of the Rocky Mountains in Littleton, Colorado, about 13 miles south of Denver. Since its establishment in 1988, the Colorado Center has provided innovative teaching techniques and philosophy that continues to have Far-reaching effects on the lives of blind people, taking them to new heights of independence. The Colorado Center training techniques and teaching methods are based on the positive philosophy of the NFB which states that, “with proper training and opportunity, blind people can compete on terms of equality with their sighted peers”.